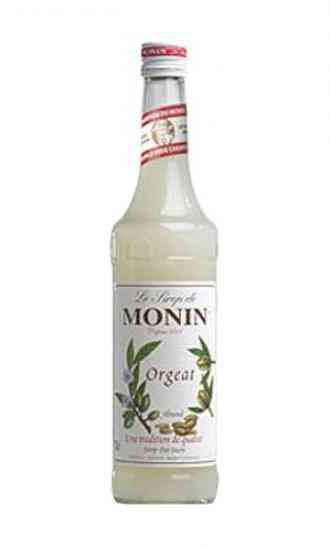 Orgeat is a sweet tasting syrup with an almonds taste. Therefor it is often used to flavor up cocktail recipes. Send us your cocktail recipes with orgeat and we'll bring them online.